Here are Tantra Programmes for You! Tattva Shakti Vigyaan in action!! Tattva Shakti Vigyaan is an ancient spiritual discipline handed down in Guru-Shishya parampara of Tantric lineage. Many tantric texts hint at this secret science and you shall find mention of terms like bhoot-shuddhi or Tattva-Shuddhi. In fact Tattva Shakti Vigyaan is the foundation of all spiritual systems without mastering which awakening of Kundalini is next to impossible. 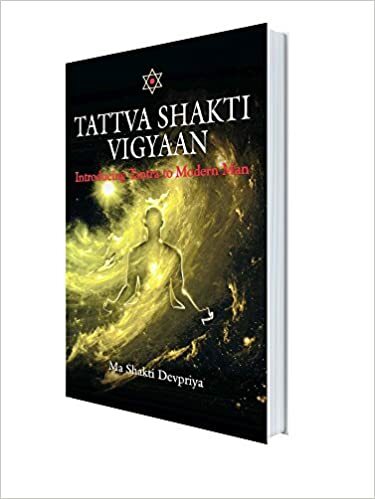 Tattva Shakti Vigyaan is about the secrets of connecting with Tattvic Energies in the realm of Shakti (Divine Mother – the creator of universe) at will and make use of these conscious energies in reshaping our life along with ascension of consciousness or Kundalini. In fact no system of material science or spirituality in the world can ever be outside the scope of Tattvas and Tattva Shakti Vigyaan. Does it sound like a coincidence that there are 5 Tattvas and we have five organs of perception? It is not! Man is the creature of 5-dimensional existence and so whatever we can touch, taste, smell, hear and see is nothing but Tattvas. Even God is experienced through these tattvas only. For those who have experienced God or Truth in their deepest states of Samadhi have found the God to be Infinite Source of Light (Agni) or as un-struck Sound (Akasha). It should not be out of place to So these are is the same universal Tattvic principles working right from the stage of seeking, preparation and then finally the enlightenment. What can I expect from “Tattva Shakti Vigyaan – Deeksha Camp”? One most important and divinely beautiful thing which Tattva Shakti Vigyaan -1 does is that it connects you to the Gurumandala through the process of initiation. Needless to say it is THE most wonderful moment for a true seeker! Your personal Mantra which is given at the time of initiation is they key. It cleanses your elemental blockages and strengthens your Annamaya Kosha. It balance the elements in your body. This mantra when energized through disciplined practices readies your energy centers to be able to tune to the particular element. All you need is regular practice of just 21 minutes morning-evening every day. True spirituality can never be life-negative because it is about making the most of – Your life! …Baseline Requirements to be Truly Spiritual! Sacred Association is engaged in spreading the Message of Masters for the benefit of humanity. 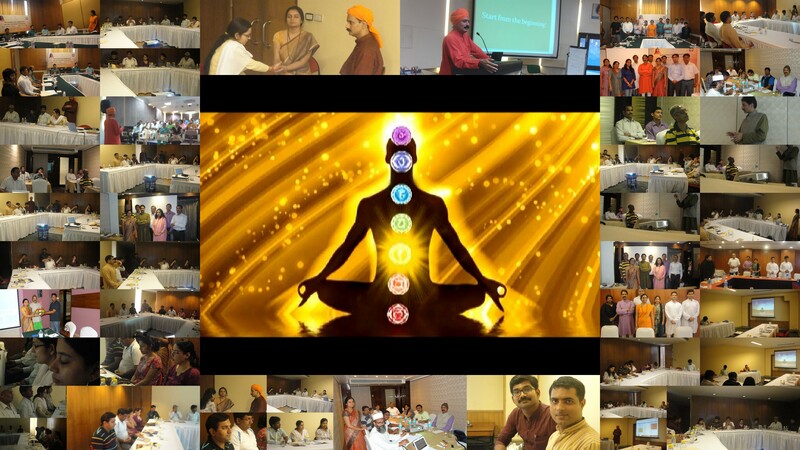 There are different Tattva Shakti Vigyaan workshops offering path of ‘Scientific Spirituality’ for modern man. You are invited to Experience the change and Experience Transformation through the age-old methods, which have been handed over to us by Masters of antiquity. Fill the form below to register for a program or for any query related to the program.